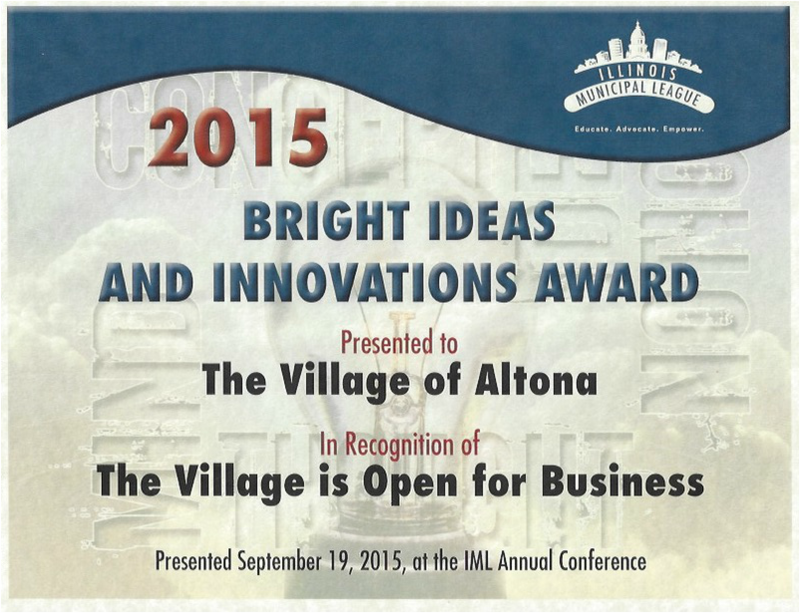 Welcome to the Official website for the Village of Altona, IL. 61414. We are so glad that you stopped by today. We hope that you will find the information on this website beneficial to you. 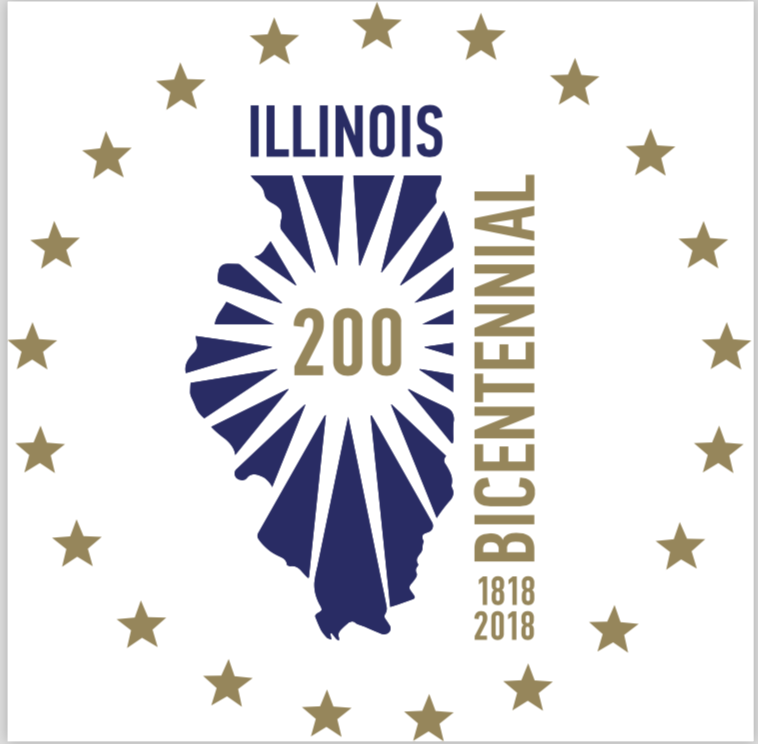 In here, you'll find information about the ﻿﻿History﻿﻿ of the Village of Altona, Community festivals and events, a Calendar, a link to our ﻿Ordinances, and much, much more. So feel free and take a look around. There is so much to see. The Village of Altona is a friendly town located on U.S. Highway Rt. 34 between Galesburg and Kewanee in the North East corner of rural Knox County, Illinois. Please be sure to stop in and say hello at any one of our businesses. They will be more than happy to help you with your shopping or service needs.